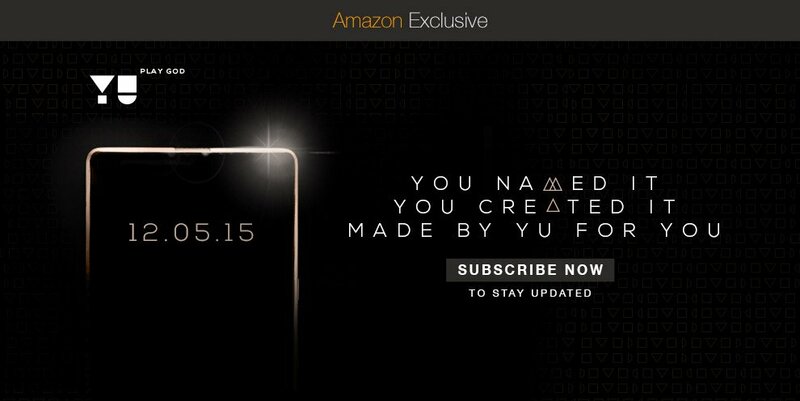 Yuphoria is to be launched in less than 24 hours, there's a lot of speculation about it's specification and price and we have come across the specifications for the upcoming Cyanogen OS powered device by YU. Check out the expected specs. Other than that 4G Support, Metal Body( as seen in teasers) and Gorilla Glass. And we already know that it will have 2 GB RAM, and 16 GB ROM and a 64-bit processor with CM12 aka Lollipop. Given the specifications it's hard to guess the price but given the competition it should be in between Yureka and Mi 4i, but given how Yureka was priced (from 19,999 to 8,999) YU Team may surprise again. We'll just have to wait.